Twitter is moving towards introducing a major change in counting the characters in Tweets, giving users more freedom to tweet longer messages. 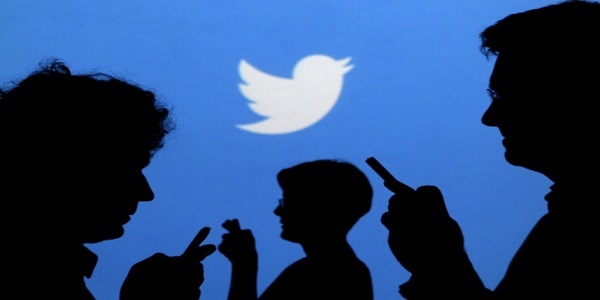 The micro blogging site will soon exclude photos and links from the 140-character limit which it has allowed to tweet. The change could be in action in the next two weeks. Links currently take up 23 characters, even after Twitter automatically shortens them. [su_box title=”More From DSIM” box_color=”#c7c7c7″ title_color=”#000000″ radius=”5″]1) CASE STUDY: How OlaCab leveraged Facebook ad Campaign to increase sales by 25%? 2) STARTUP: How MebelKart is taking the online furniture industry to another level?